Focal Point VR are delighted to announce that we are now selling our own camera rigs and stream processors. 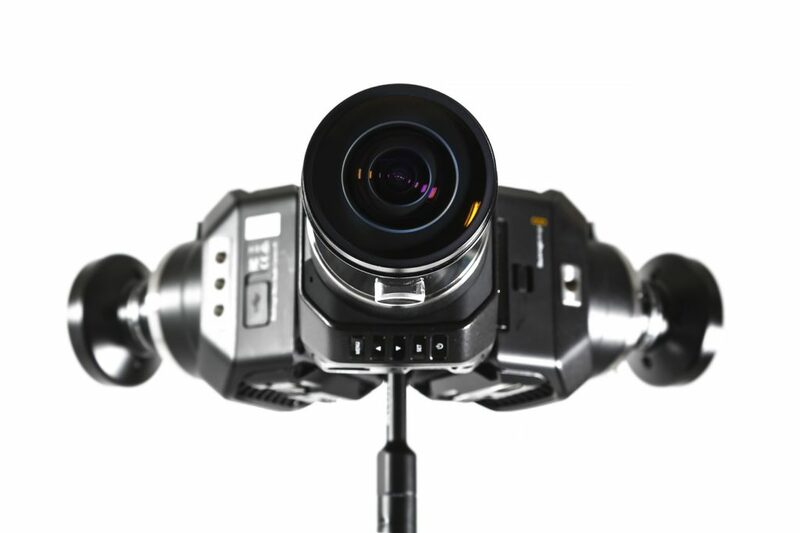 We recognise there is a strong demand for very high quality 360 camera rigs which include live headset preview mode or live streaming. Over the last 2 years we’ve been increasingly assembling our own rigs and processors for the live streaming projects we’ve been commissioned to film. We’re now making the results of that development available to everyone. The first 2 systems we’re putting on sale are aimed at the 6K resolution market. We’ve got a dedicated 3 camera rig – the FP-6K – and a matched live stream processor – the FP-A6 on sale. 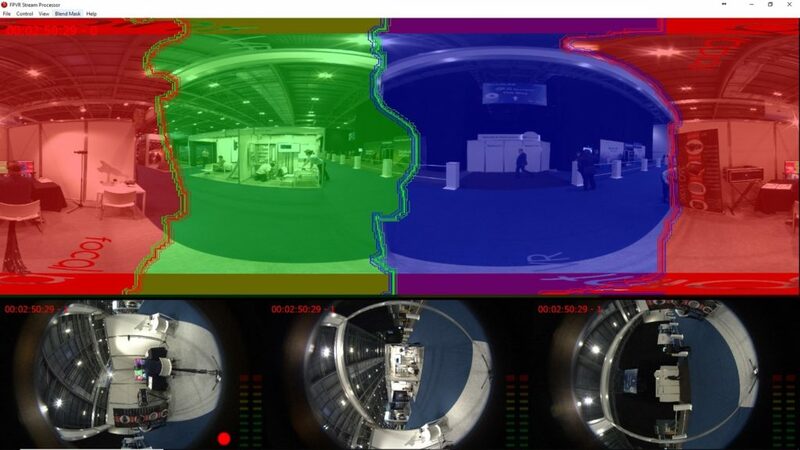 We’ll be publicly showing these systems at AR & VR World at Excel in London this week. During their debut month, both systems will have a 10% introductory discount. 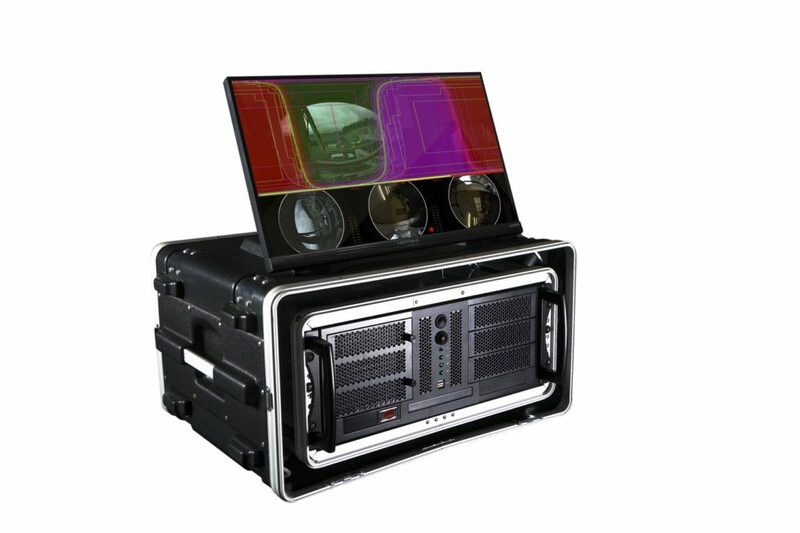 We’re also offering 2 day hire of the systems with the hire costs refundable against subsequent purchase. Focal Point VR’s live production stream processors are based around our proprietary Ubiety software platform. Ubiety has been designed to meet the demands of the highest quality 360 and VR live streaming environments. Amongst other things this feature rich platform includes support for low latency ultra high resolution 360 streaming using NDI and exceptionally fine control over stitching using our StitchPaint technology. We’ll continue to expand the range with new products in the pipeline aimed at 8K filming and streaming due to be announced shortly.